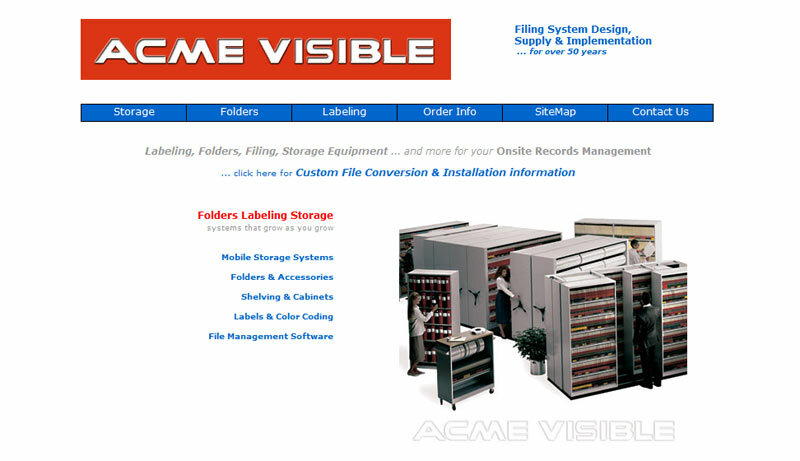 ACME Visible Ltd. is a Filing System Design, Supply and Implementation company with many locations. The big challenge when we built this web site was to differentiate ACME from their competition. 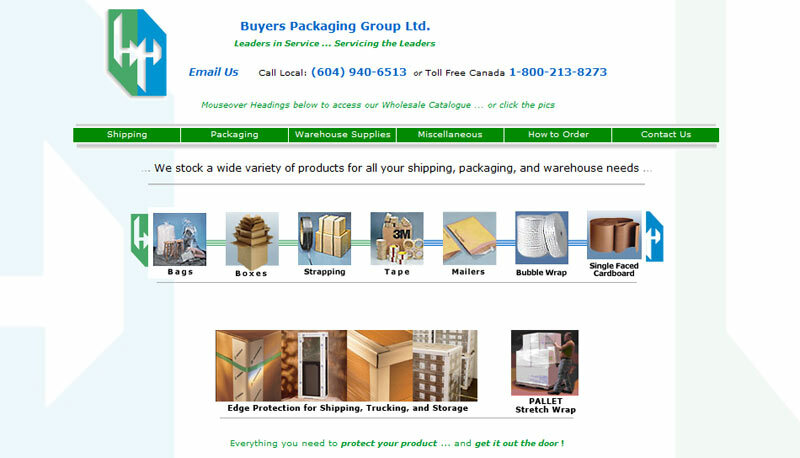 Buyers Packaging Ltd., a large distributor of shipping, packaging and warehouse supply products, manages thousands of SKUs, but it is still incredibly easy to repeatedly locate product on their site.